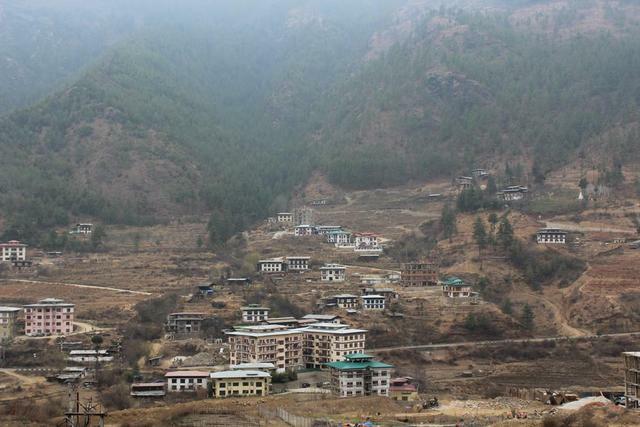 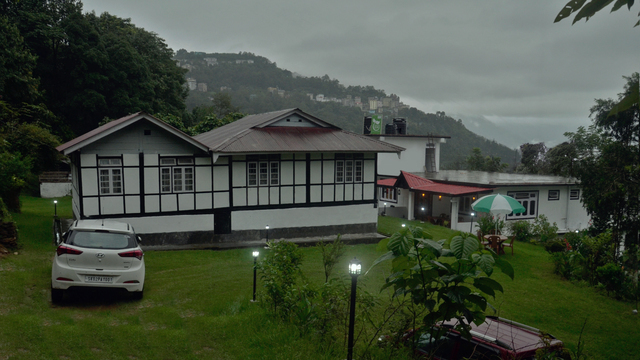 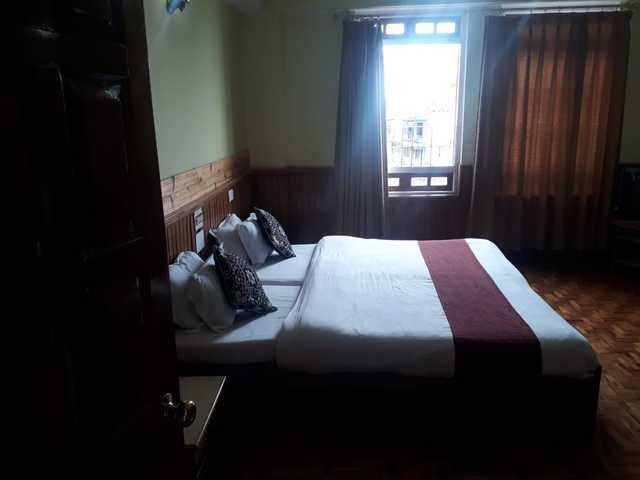 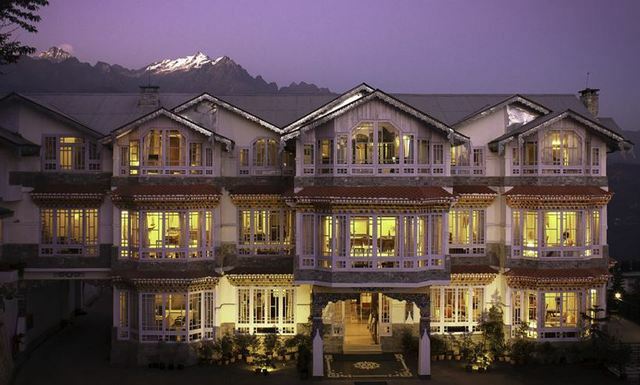 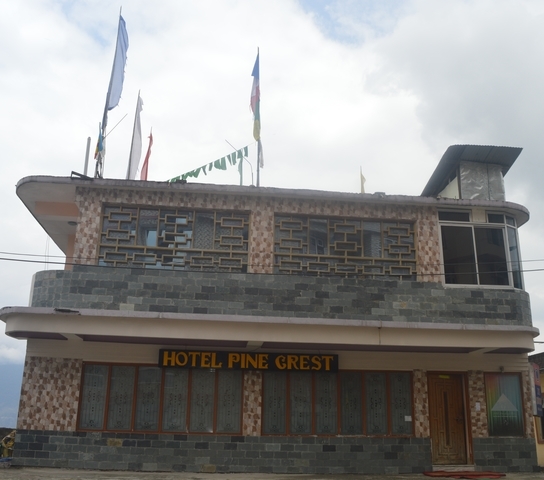 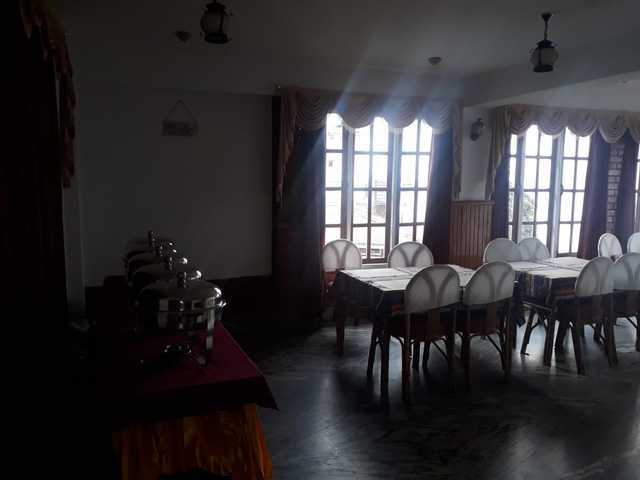 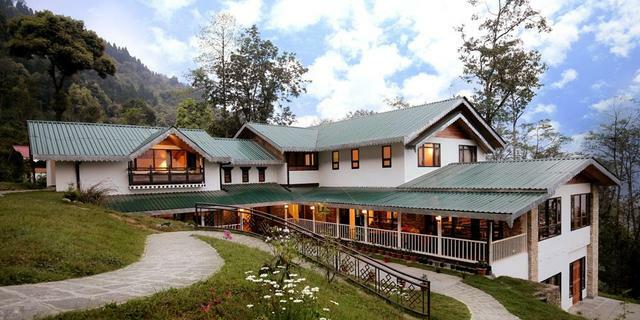 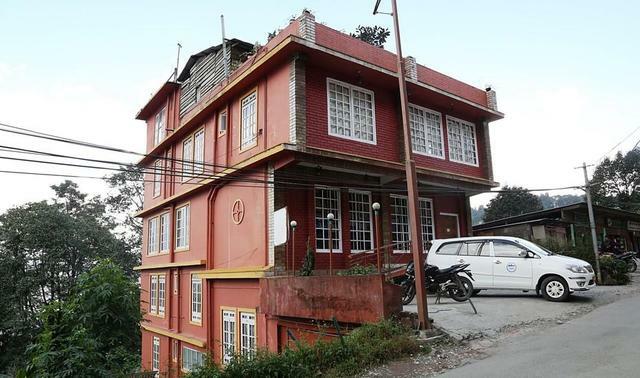 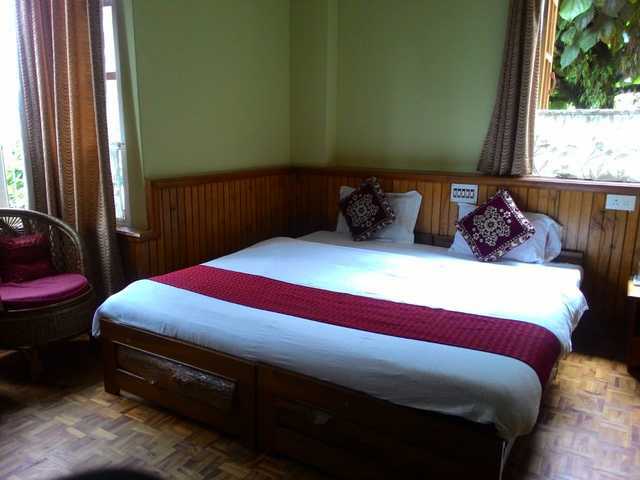 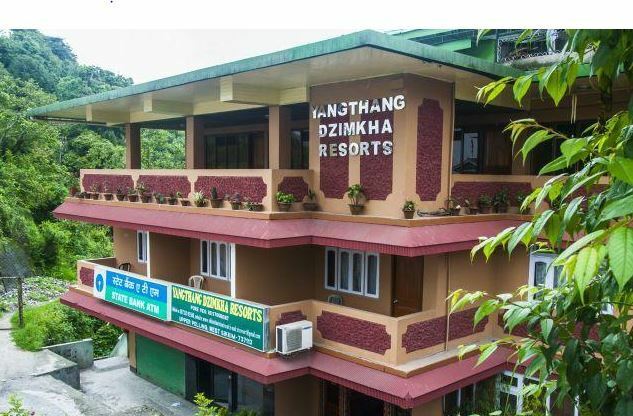 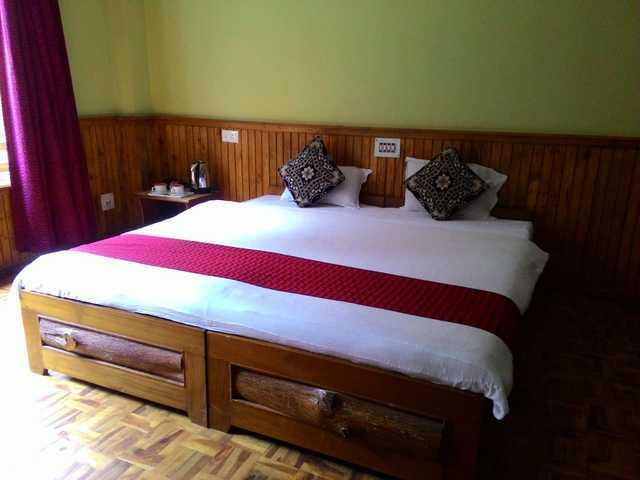 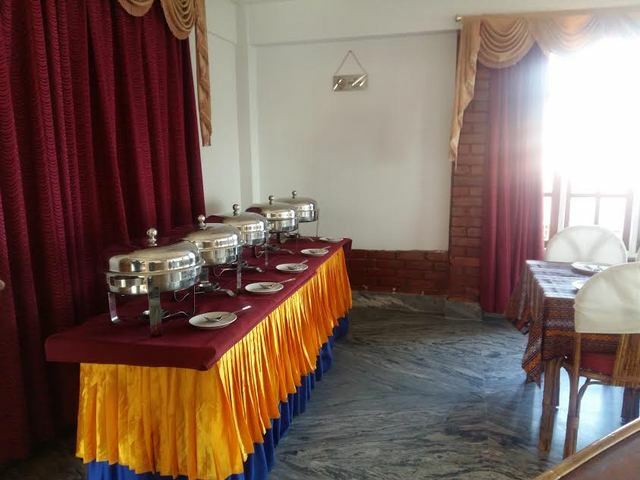 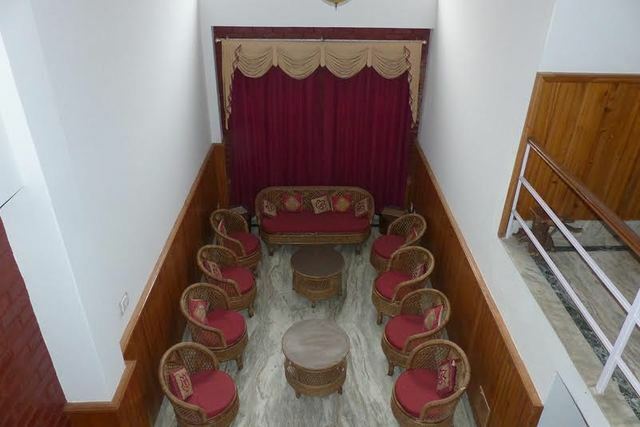 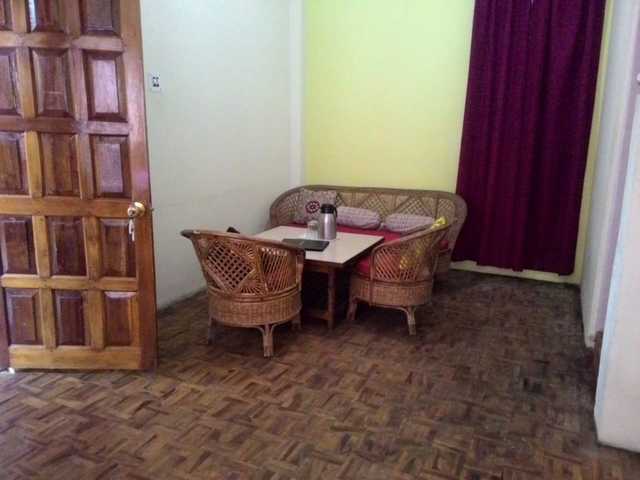 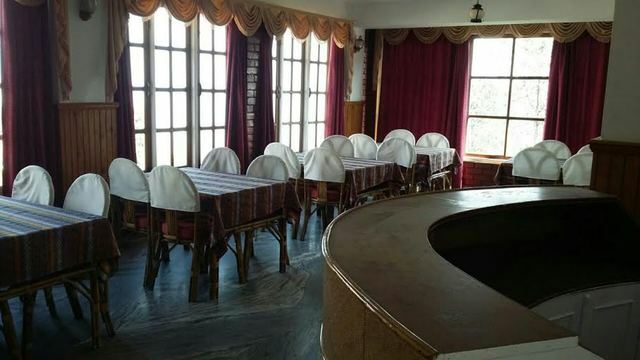 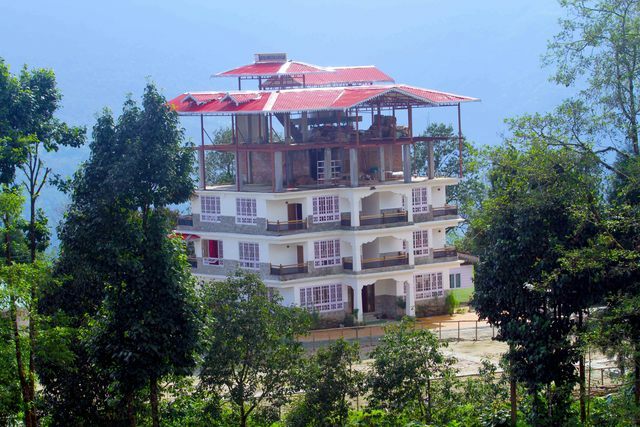 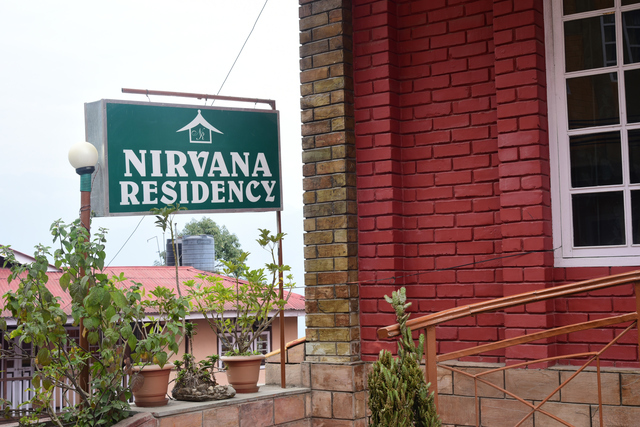 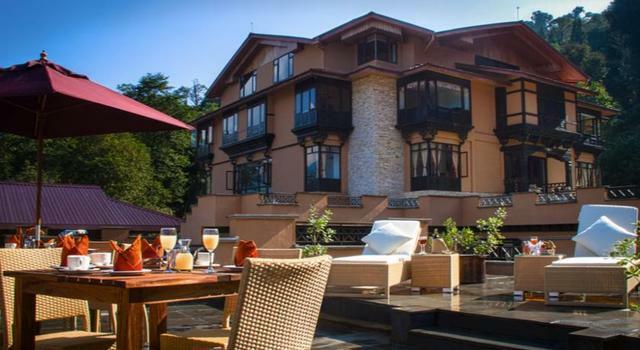 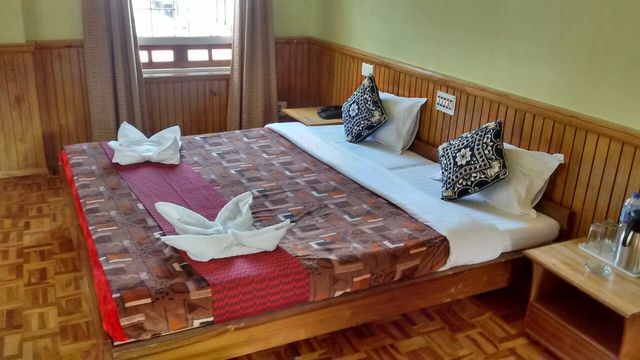 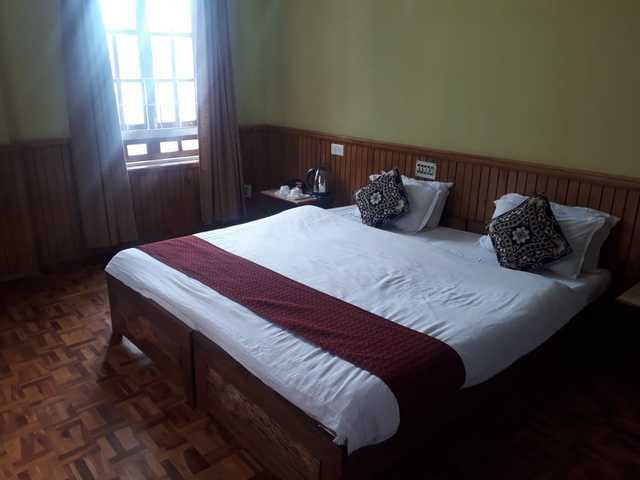 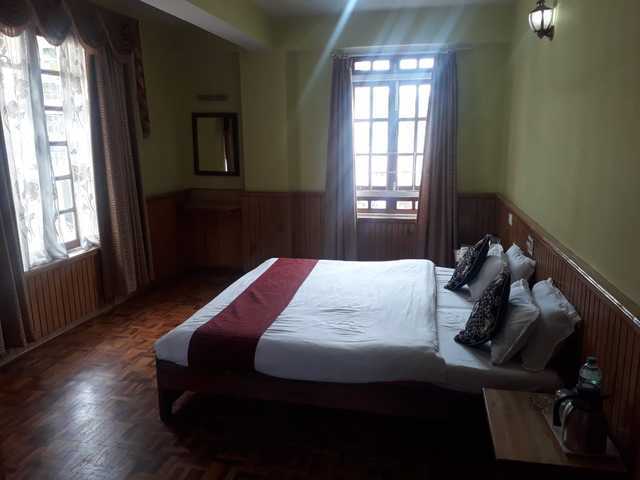 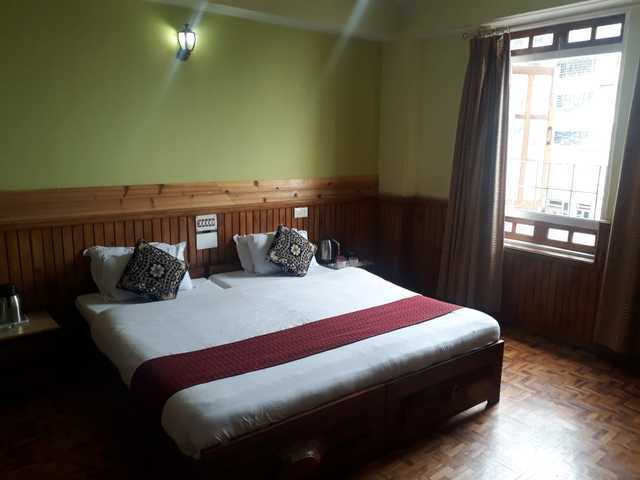 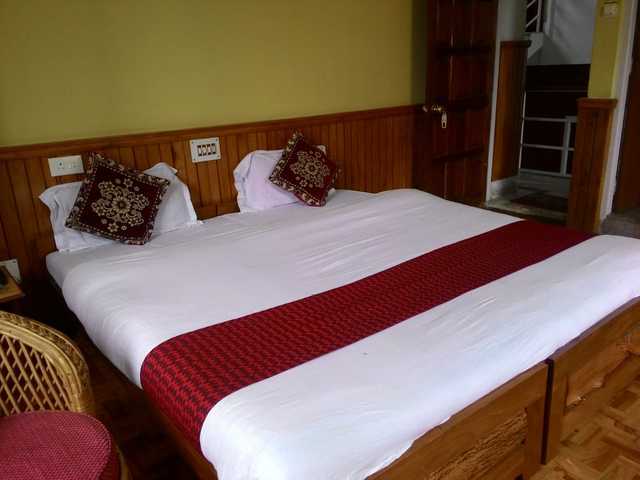 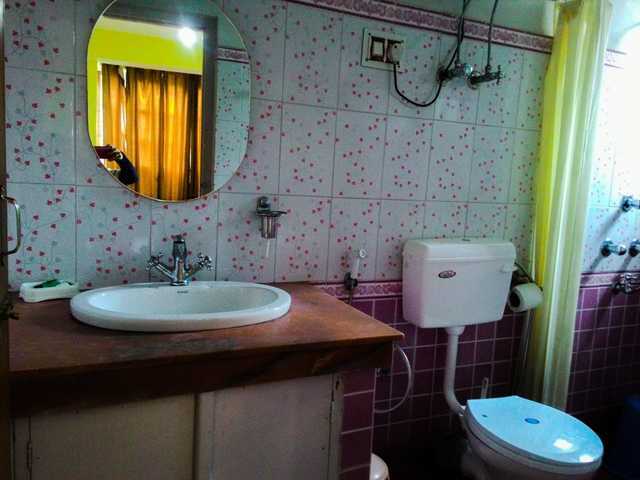 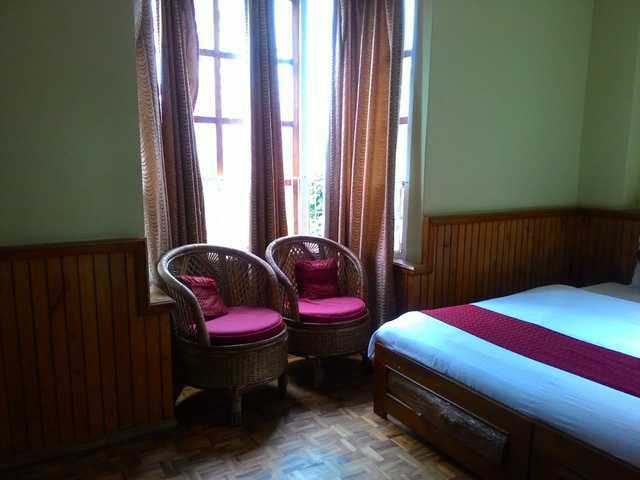 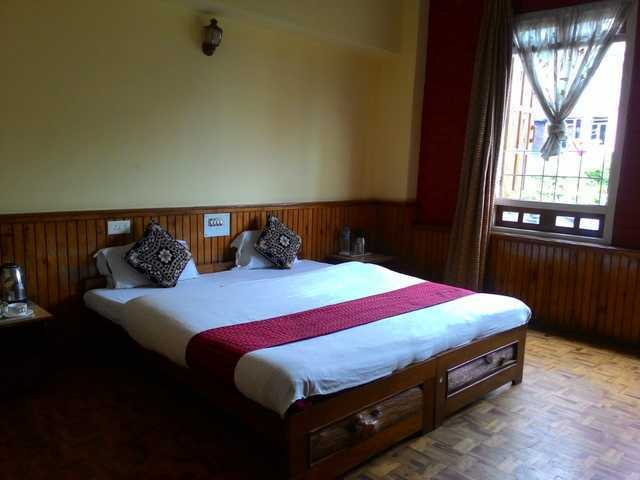 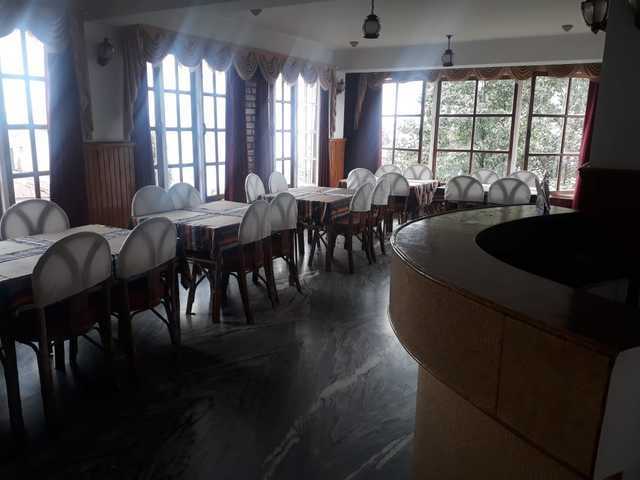 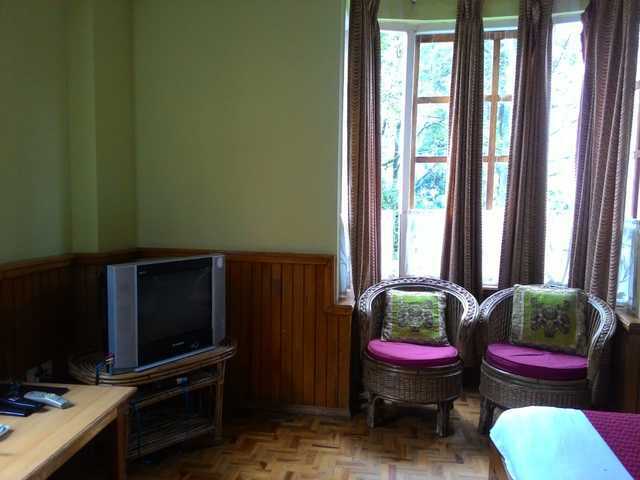 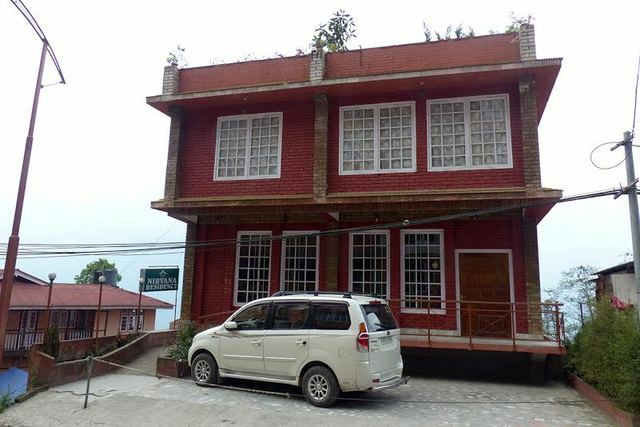 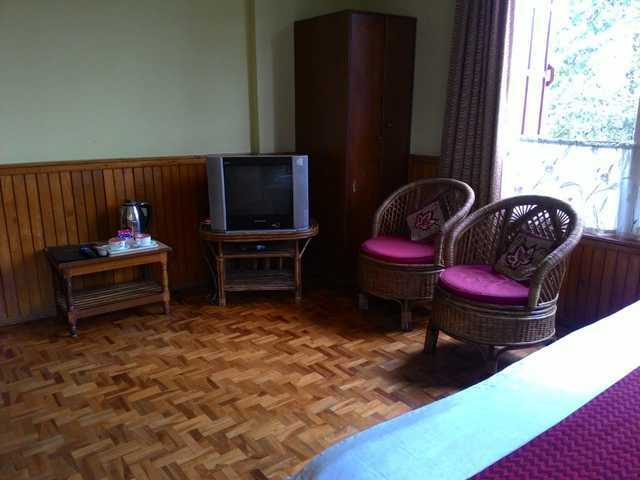 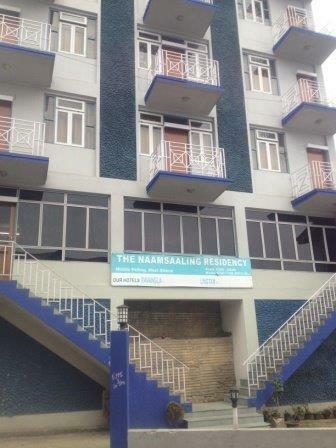 This affordable boutique hotel set near Lower Pelling has comfortable rooms. 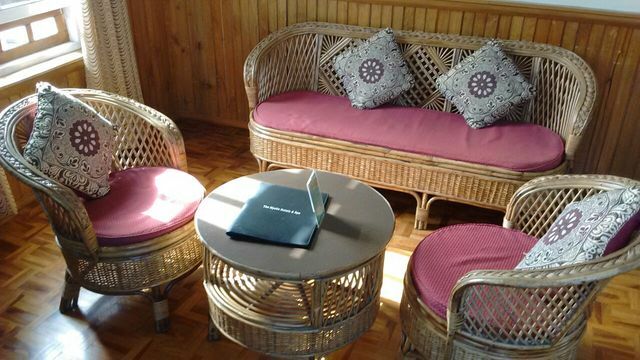 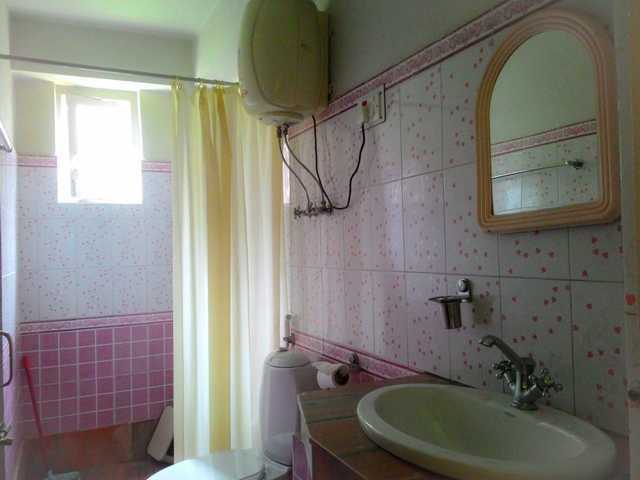 The property offers some essential amenities like a front - desk, and internet. 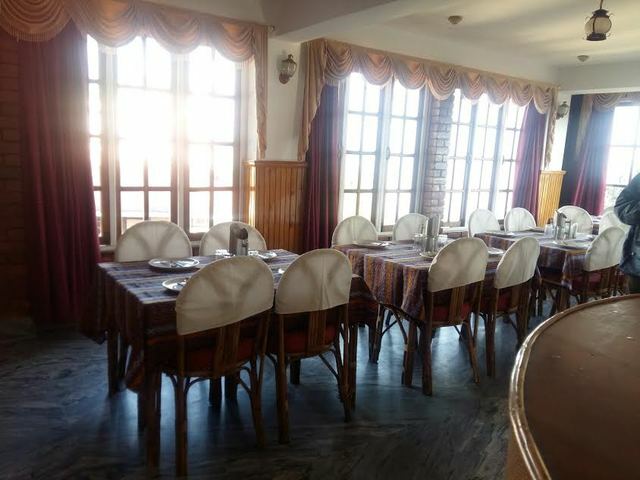 It has an in-house restaurant that serves up some tasty multi-cuisine dishes. 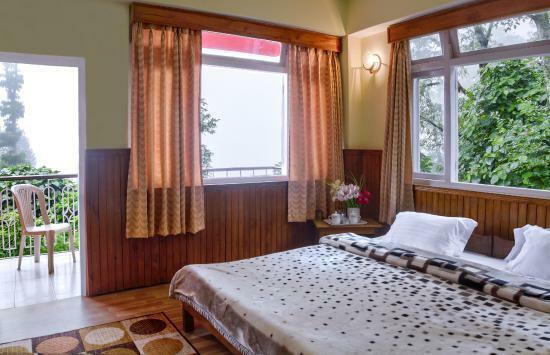 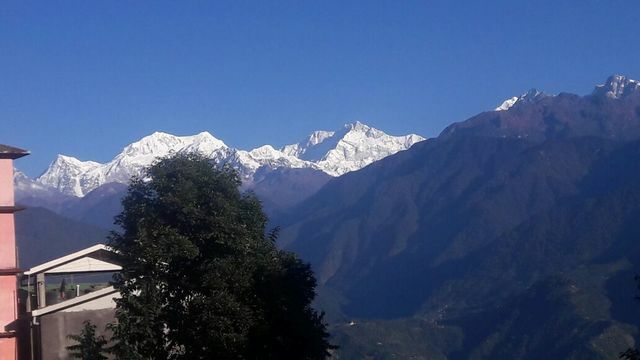 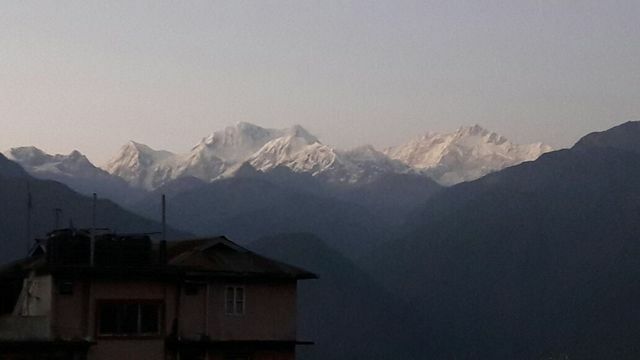 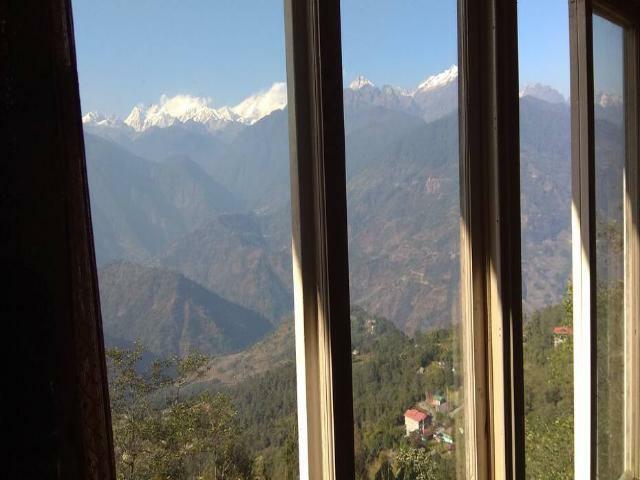 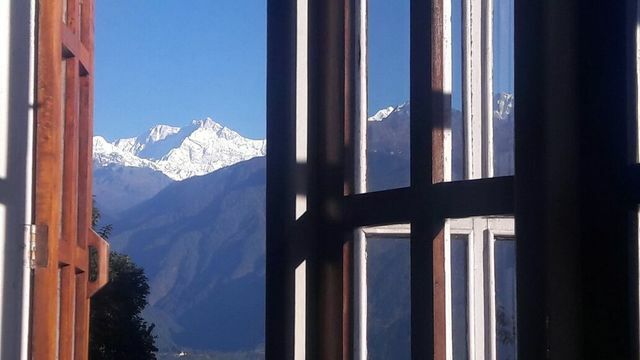 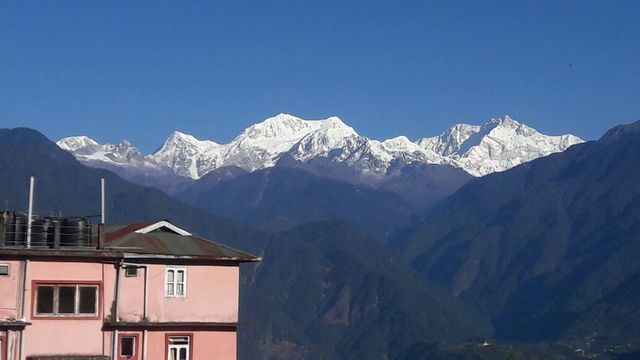 There is a great view of the Kanchenjunga Mountain from the hotel, and in case you wish to explore further, Pelling's many tourist hotspots are accessible from the hotel.